This is the Best Garlic Butter Mashed Cauliflower Recipe you’ll find on the internet! Seriously though! Mashed cauliflower is a staple in my household. It’s so easy to make and literally is whipped up in minutes! You can also easily change up the flavor profile so you’ll never get bored of this easy cauliflower recipe. Also known as “mock” mashed potatoes, our garlic butter mashed cauliflower recipe is a decadent substitute and low carb version of the real deal. Cauliflower mashed potatoes are a scrumptious, savory side dish to add to any great meal. You’ll love the taste of our garlic butter mashed cauliflower. 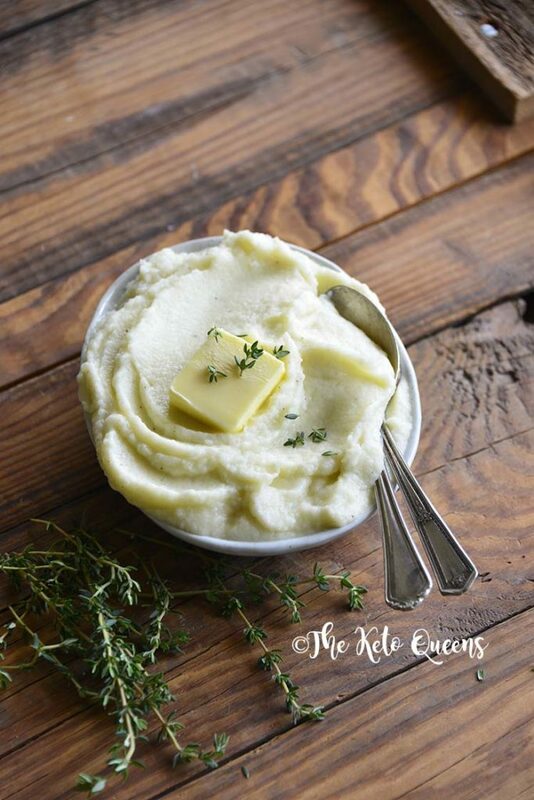 This creamy cauliflower mash recipe brings you all of the things you love about mashed potatoes, without the heavy gut feeling and guilt after eating! What does cauliflower mash taste like? Cauliflower mash has a subtle taste that takes on the flavor of the ingredients added to it. 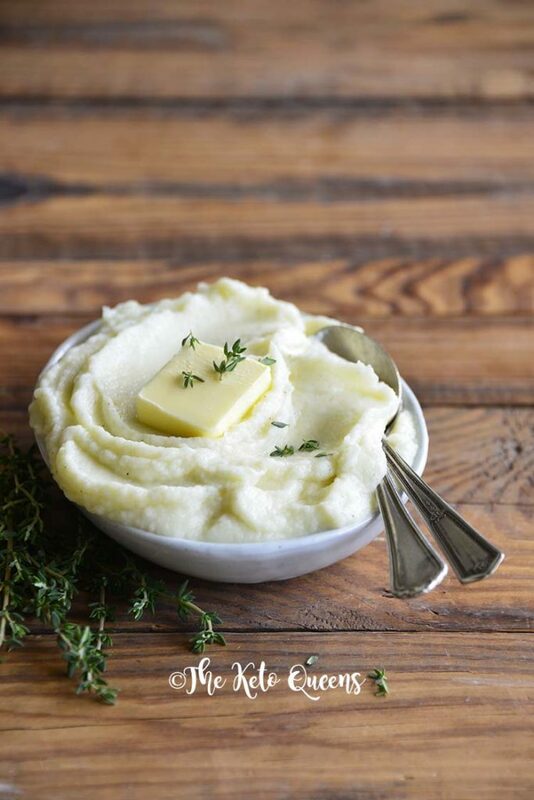 In our cauliflower mash recipe, we like to add butter, garlic, salt, and pepper for a savory flavor profile. Make it your own by adding your favorite herbs, spices, and seasonings. Tastes so good you won’t even miss those old mashed potatoes! Is mashed cauliflower better than potatoes? Cauliflower mash can be a healthier option in comparison to mashed potatoes. The calories in cauliflower are lower than in potatoes, as well as fewer carbs. 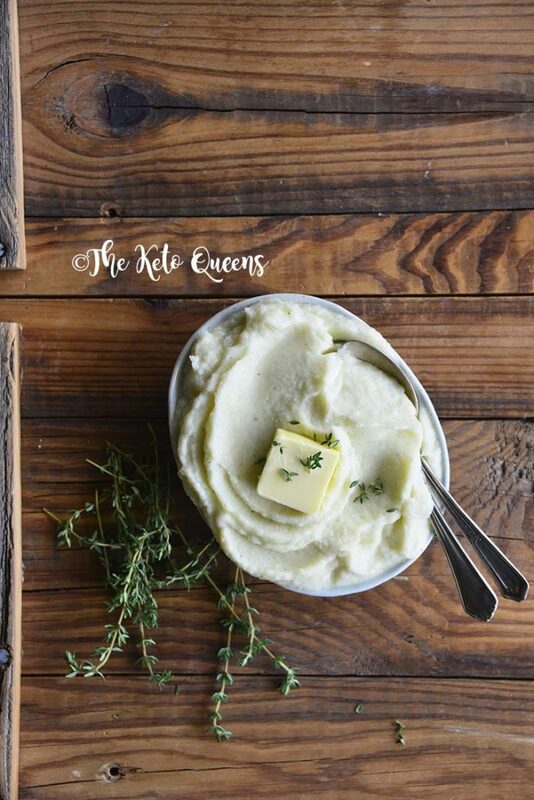 One cup of cauliflower mash contains about 220 calories and 6g net carbs as compared to 268 calories and 40g net carbs in one cup of mashed potatoes. 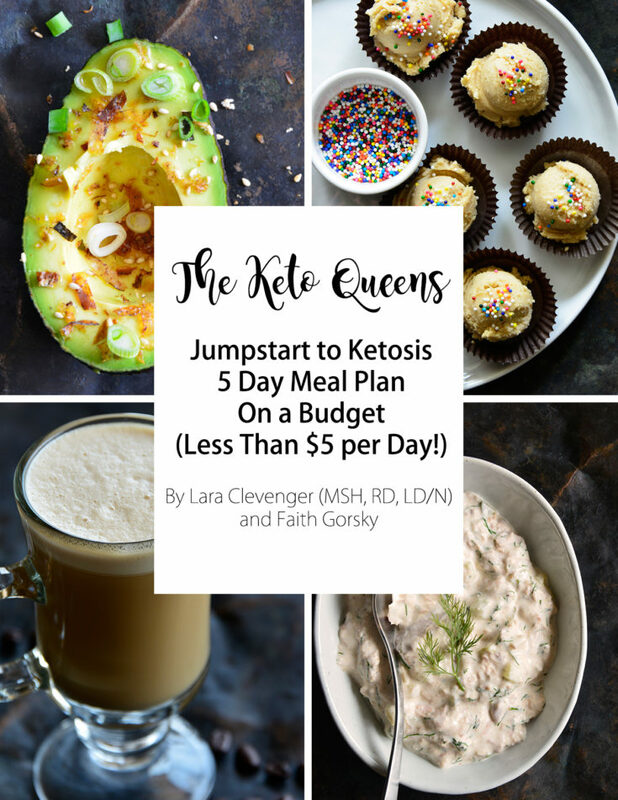 This makes cauliflower mash a great potato substitute for someone on a keto diet, or for anyone looking to add new, healthy meals to their diet. Does mashed cauliflower reheat well? Yes, mashed cauliflower is often prepared ahead of time or made in bulk and stored to be reheated at a later time. An easy storage method is to allow your cauliflower mash to cool, portion it into plastic bags, and refrigerate or freeze it for later. Though cauliflower is a vegetable (vegetables have carbs), it is much lower in carbs than starchy vegetables such has corn, peas, and potatoes. 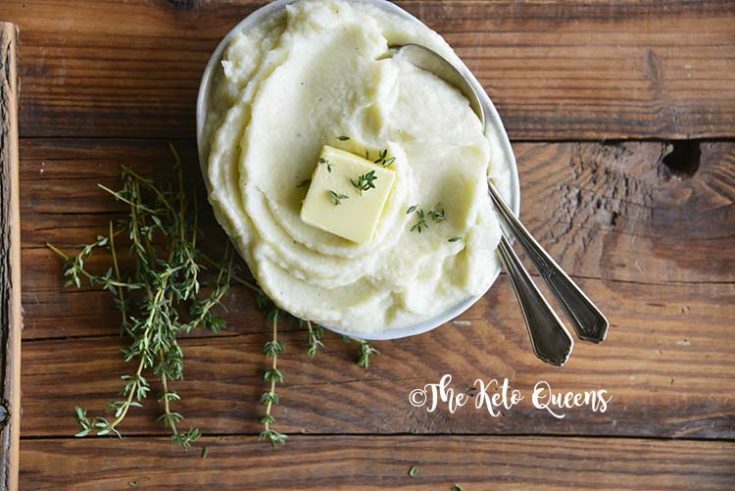 With only 6g net carbs in one cup of cauliflower mash versus 40g net carbs in one cup of mashed potatoes, cauliflower mash is definitely a better option when practicing a low carb or keto diet. How long does raw cauliflower last in the fridge? Most fresh vegetables, like cauliflower, don’t have a use-by date stated for them. Cauliflower will usually last about two weeks if kept in the fridge. To keep cauliflower longer, it can be stored in the freezer and kept for about 8 months. How long does mashed cauliflower last? Typically, mashed cauliflower will last about 3-5 days in the fridge. To increase the shelf-life of your cauliflower mash, freeze it in an airtight container or plastic bag. 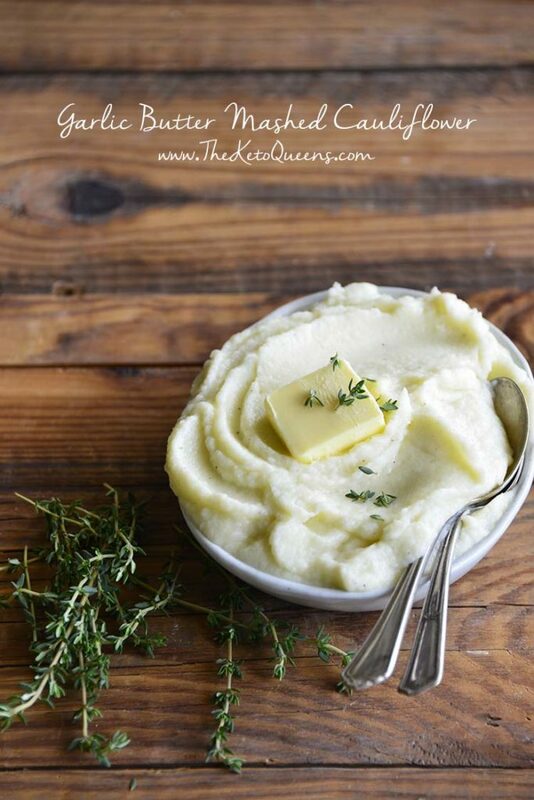 This way, you can enjoy your creamy cauliflower mash for weeks or even months in the future! The easiest way to make our low carb cauliflower mash recipe is to boil the cauliflower and garlic, and then blend it in a food processor with the remaining ingredients. 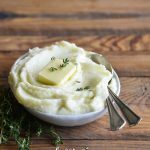 These cauliflower mashed potatoes can also be boiled and mashed with a hand-masher or made in a crock-pot! To cook a large head of cauliflower, first chop off the stem and cut the head into medium-small sized florets. The next step is where you can get creative. Cauliflower can be boiled, steamed, roasted, stir fried, food processed into a rice form, or basically anything else you can think of! Boiling is the most common way to prepare mashed cauliflower. The high heat combined with water softens the cauliflower and allows it to mash into a creamy texture, which can then be seasoned any way you like. To steam cauliflower, first fill two inches of water in the bottom of a stockpot. Then, add the cauliflower florets and simmer over medium-high heat with a lid tightly sealed on top. Steamin for 5-7 minutes will give your cauliflower a soft texture, perfect for a palatable side dish. First, preheat your oven to 425 F. Next, spread cauliflower florets onto a rimmed baking sheet, along with any other vegetables, seasonings, or oils you may add. Roast about 35-40 minutes, tossing occasionally. First, in a wok or large pan, heat olive oil over medium heat. Next, add onion and garlic, cooking for two minutes. Finally, add cauliflower florets and stir fry on high heat until desired texture is achieved. To make cauliflower rice, first place cauliflower florets into a food processor. Next, blend florets until a rice-like consistency has is apparent. Serve and prepare as you would any typical rice dish! 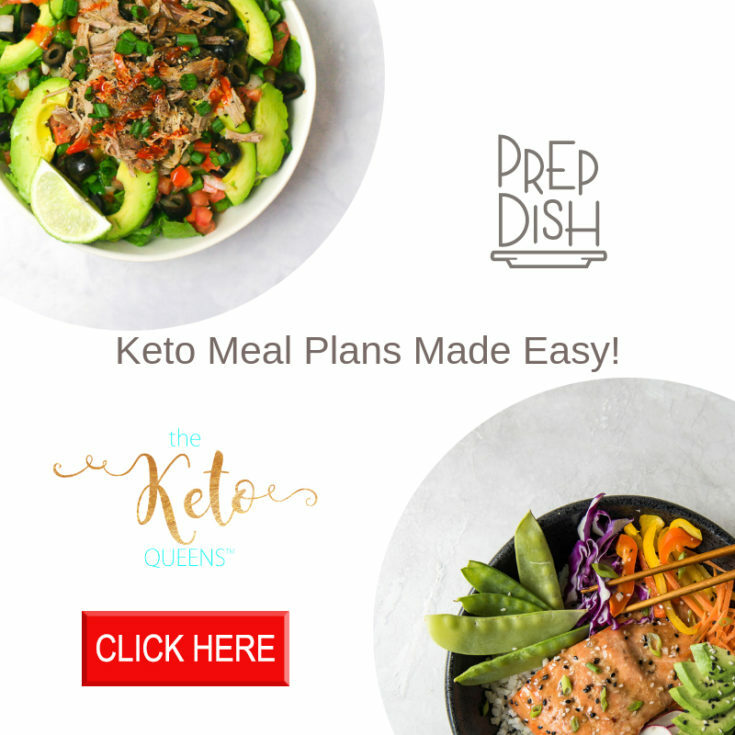 Check out these Cauliflower rice recipes that Faith and I made on our personal blogs that you may enjoy. If you loved this butter garlic mashed cauliflower recipe, you may enjoy these other low carb cauliflower recipes. This is the Best Garlic Butter Mashed Cauliflower Recipe you'll find on the internet! It's so easy to make and literally is whipped up in minutes! You can also easily change up the delicious buttery garlic flavor profile so you'll never get bored of this easy cauliflower recipe. Add the cauliflower and garlic cloves to a medium saucepan and cover with cold water. Bring to a boil, and then turn the heat down a bit so it doesn’t boil over. Continue cooking (covered) until the cauliflower is easily mashable, about 8 minutes. Drain well. Add the cauliflower and garlic cloves, butter, salt, and black pepper to a food processor and process until smooth. Transfer to a serving dish and top with thyme if desired.